Some books news, starting with new covers. UPDATE: New book news! 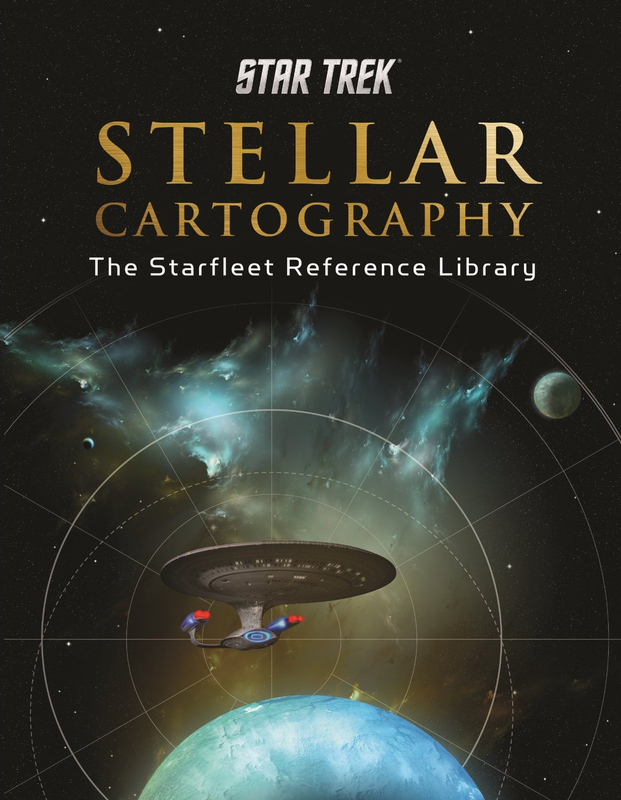 TrekBBS user Kertrats47 spotted a new book listed on David Mack's website. 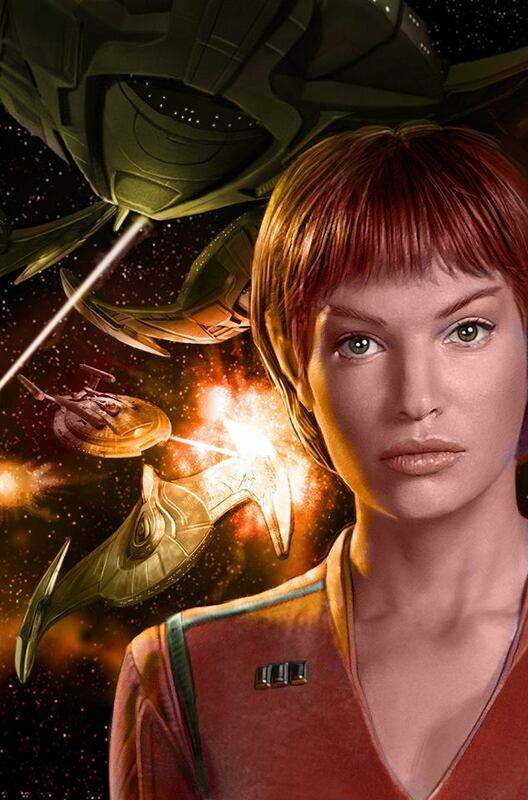 Coming in December next year is Section 31: Disavowed. There's also a cover up on David Mack's site, though Mack has pointed out this is just a mock-up, not the real thing. 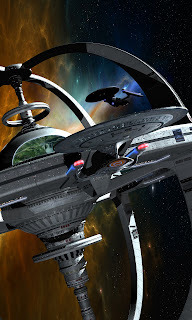 In other Enterprise cover news, Doug Dexler recently mentioned that the NX-refit design will be featuring on a future cover - Presumably for the next Rise of the Federation novel, Tower of Babel, after A Choice of Futures established the refit design, known as the Columbia class, in use as T'Pol's command, the USS Endeavour. 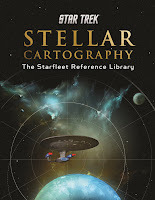 The interview on the Trek Initiative Wiki covers a wide range of topics from Drexler's work on Star Trek, and also includes a super high-res version of the Revelation and Dust cover, sans titles, giving the best view yet of the new Deep Space 9; you can even see interior scenes through the windows. The first story is going to be bridging two books, and the three of us are cracking the story for both books together. So even though Dave's book will have his name on the cover, and Kevin and I will have our name on the cover of book two, the story credit will be all three of us for both books. And then from there we'll go off and do our own thing. Then occasionally we might come back for a multi-part story-line if we decide we have a great idea. 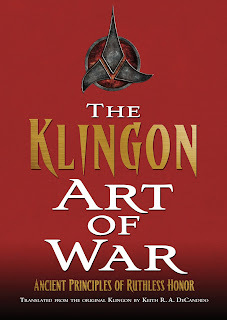 I'm hoping that the stage will be set, by the time that we're done with these five books, that we're heading off in a different direction for 24th century novels, that hopefully people will like. 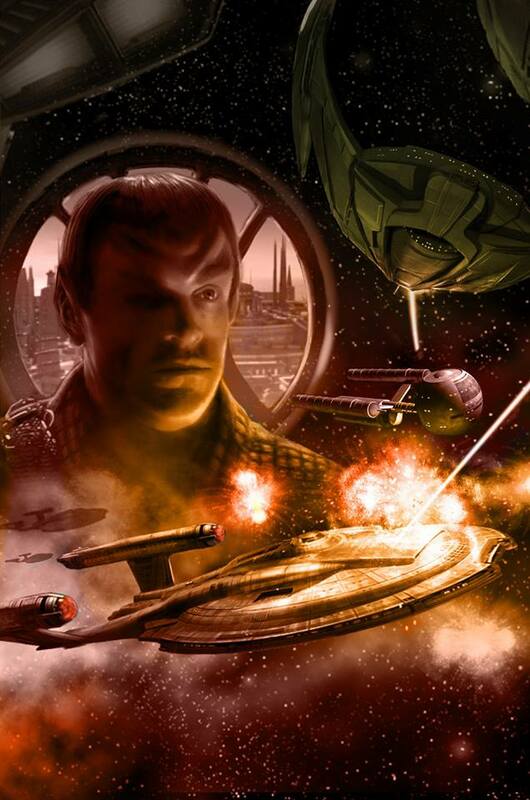 ...one is the Romulan War, like highlights of the Romulan War done by Starfleet's information service, two years after the Federation's founding. So it's like it's still the 2160s, so it's very recent, and you still have the graphics of the Enterprise-era labelling and everything, but it's just a couple of years afterward. He went on to reveal the details of the Romulan War in this map are based on the account of the conflict from Federation: The First 150 Years, rather than novelverse version of events. 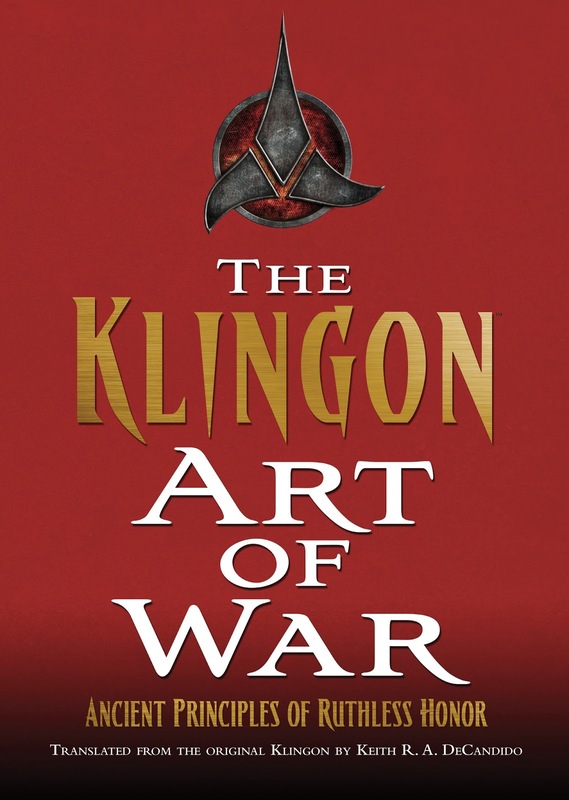 There will be references to Morjod's coup, the Borg invasion, Klag being the head of the Fifth Fleet, Lukara forming the Order of the Bat'leth, Presidents Zife and Bacco, and some other stuff besides. • Choose your enemies well. • Strike quickly or strike not. • Always face your enemy. • Reveal your true self in combat. • Leave nothing until tomorrow. • Choose death over chains. • Guard honor above all. For more details of all the forthcoming books, hit the books button on my 2013 and 2014 schedule pages.